India is a land of possibilities, especially with an ever booming automotive market. This booming economy has attracted a lot of foreign based manufacturers to try their luck here. 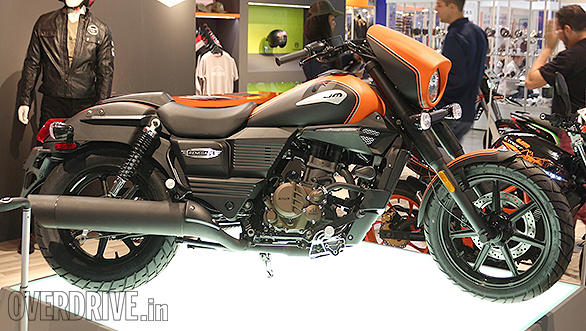 One such bike maker is United Motorcycles which is expected to launch its motorcycles at the 2016 Auto Expo in February. The US based manufacturer has also announced its entry in to the European market at the ongoing EICMA. The most interesting showcase from the brand is the new Renegade Sport S which can be expected to make its way to India as well. 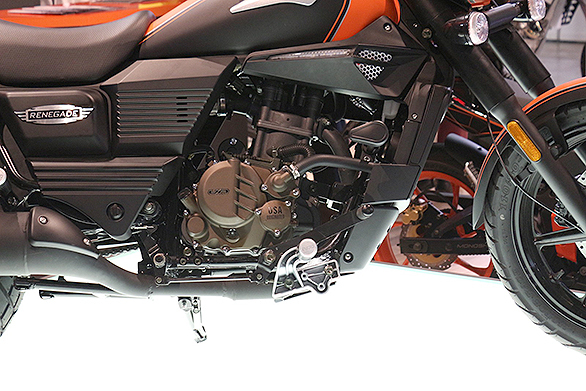 As per a report on Overdrive, the bike possess a single cylinder 279 cc fuel injected water cooled engine which produces 26.6 PS of maximum power at 8,600 rpm and 22.76 Nm of peak torque at 6,300 rpm. Transmission options are overseen by a 6 speed gearbox. The bike gets a disc upfront and a drum setup at the rear. ABS is not on offer and nor does this Renegade get monoshock ar the rear.